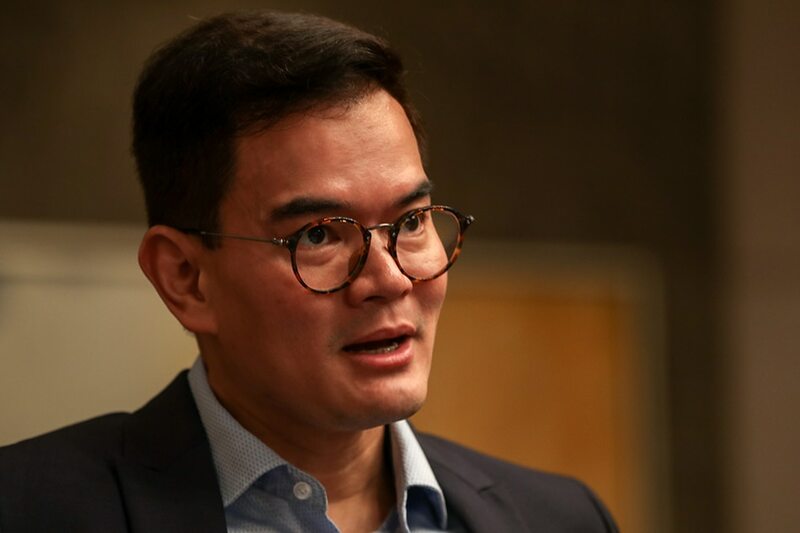 MANILA - The business process outsourcing industry expects to add as many as 70,000 jobs and $1 billion in revenues this year, as it retools its workforce to weather the shift to artificial intelligence, an industry group said Wednesday. 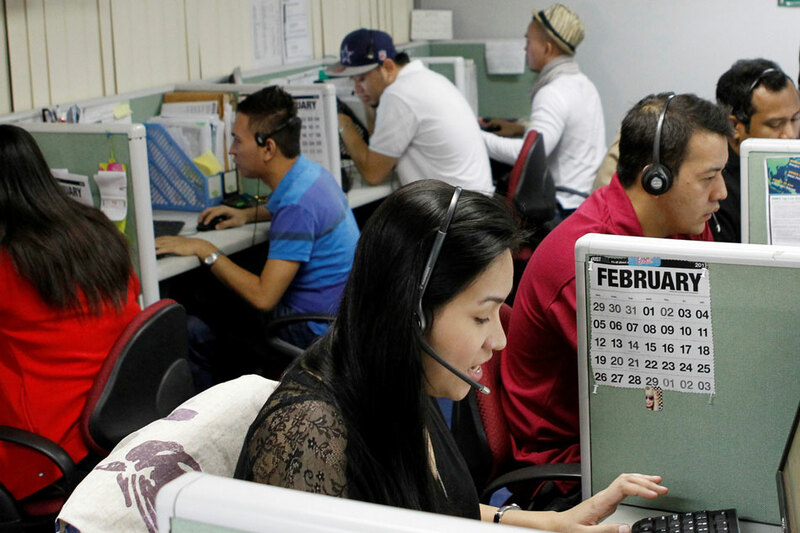 The BPO industry will grow by 7 to 9 percent this year, higher than the projected 6 to 7 percent for the global industry as a whole, the Contact Center Association of the Philippines said. 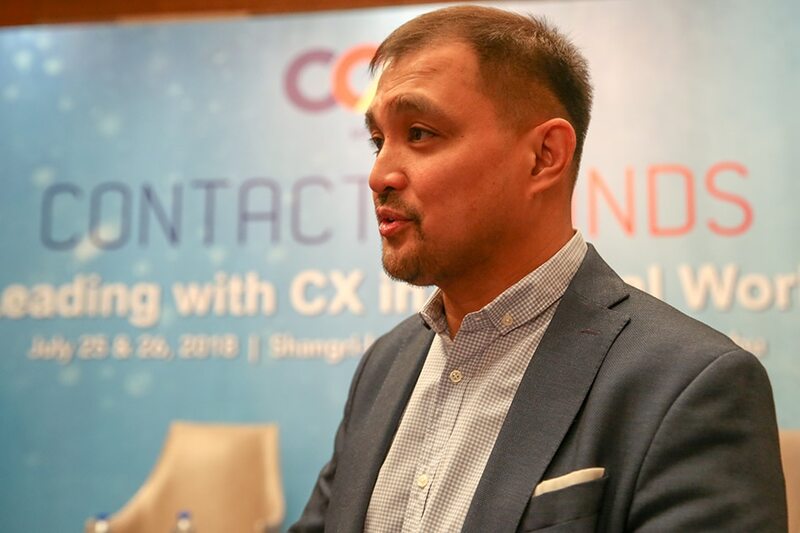 Companies still see the Philippines as an outsourcing destination due Filipinos' English language skills, high empathy for customers and tax incentives, said CCAP president Jojo Uligan. "We are forecasting to add another $1 billion in revenues this 2018. That translates to an additional 70,000 more jobs," Uligan said. Information technology courses remain in demand but the industry is also looking to hire statistics and mathematics professionals for data analytics, Uligan said. Hernandez said the current jobs growth, which compared to "double-digit" expansion in past years, showed the growing influence of AI. The government has repeatedly urged BPOs to ensure that their workers could adapt to the shift to automation and artificial intelligence, which could happen in as early as 3 years. Only 14 percent of voice-based call center jobs are engaged in telemarketing, order-taking and simple customer service while the rest are middle to high-skilled, the CCAP said citing surveys. The CCAP said it expected revenues to meet the $13 billion target in 2017, from $12.77 billion in 2016. It programmed up to $14 billion this year. The CCAP is in dialogues with the government as the removal of tax incentives was not included in its 5-year roadmap, Uligan said. The government wants tax perks revisited under the second tranche of reforms that is pushing in Congress this year. "One of the things that help us remain competitive is incentives. We've assessed what's going to happen, we gave them our recommendation. If they can maintain some incentives, that's welcome," Uligan said.